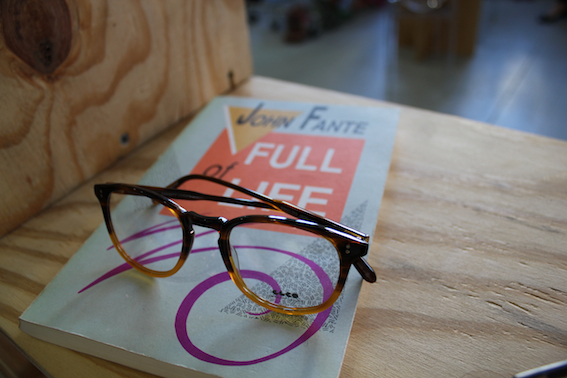 There’s trend, and then there’s timeless style--and Garrett Leight’s eyewear is definitely on the latter tip. 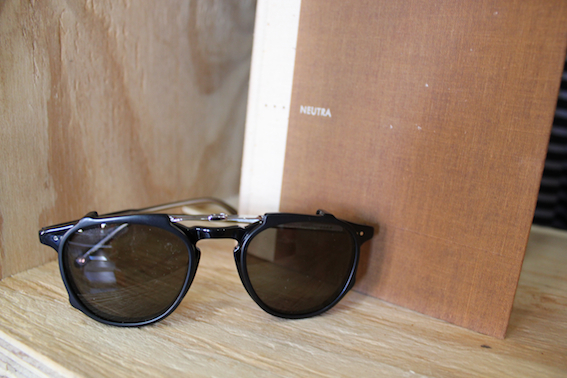 Inspired by the California sun and the eclectic characters of Venice Beach, Garrett Leight created slightly over sized frames with silver or gold hardware that remains refreshingly understated. 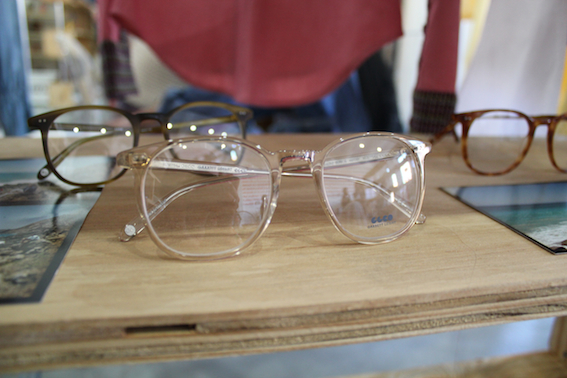 It’s no wonder the collection is perfectly on point--Garrett Leight is the son of Larry Leight, co-founder of Oliver Peoples. 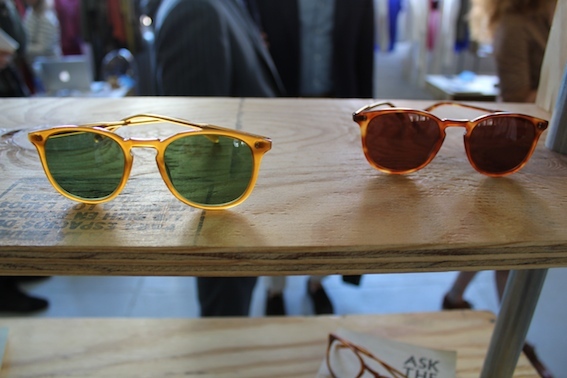 You’re gonna want a pair of these. 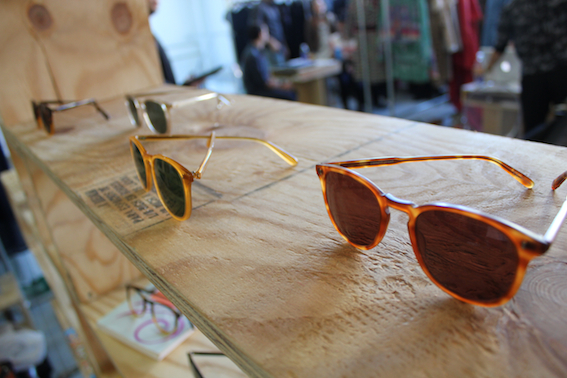 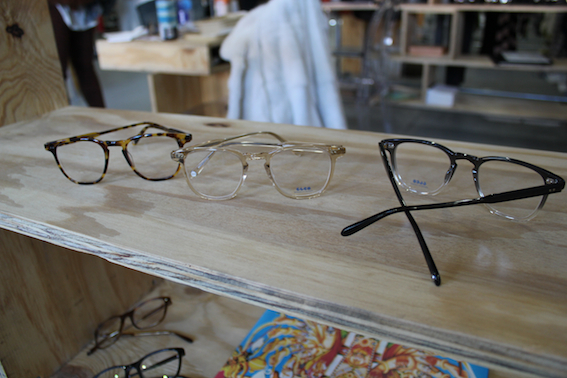 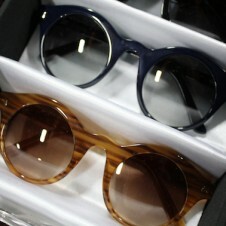 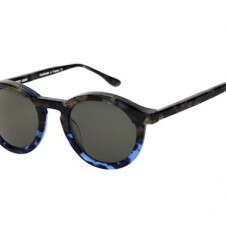 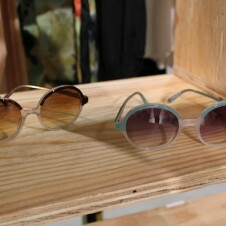 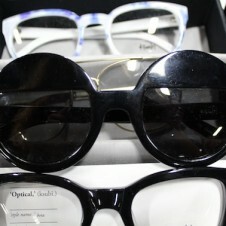 See more from Garrett Leight California Optical s/s ’12 collection below.